A macular hole is a small gap in the centre of the retina, the light-sensitive lining of the eye. The macula is the sharpest part of the retina and we use it for seeing fine details, such as when reading. 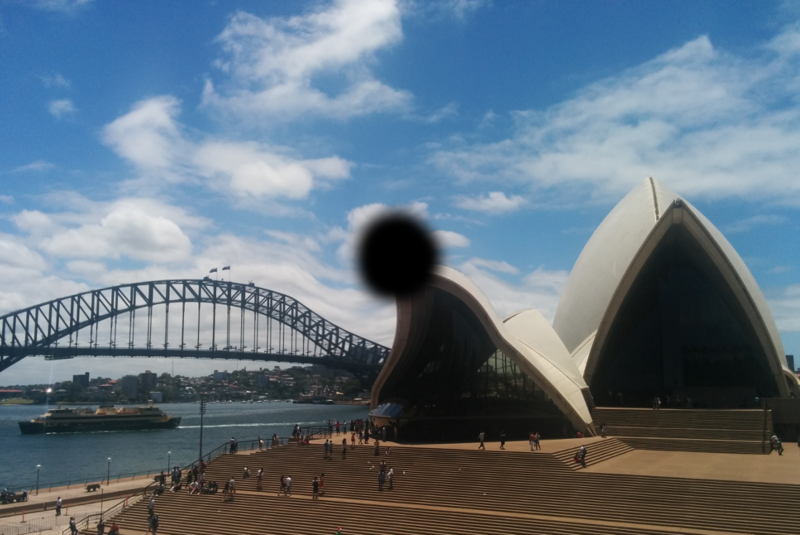 People with macular holes find images jumbled, distorted or with a dark spot in the centre of the vision. It is not clear why macular holes happen. Later in life the vitreous jelly that fills the eye shrinks away from the retina. It is thought that in some people this jelly is in contact with the macula and when it lifts away it may pull on it. Because the macula is the thinnest part of the retina, a small gap (usually smaller than half a millimeter) may form. As the lining of the retina is more rigid than the retina itself, it can acts as an inside-out umbrella keeping the hole open even if the jelly has released the retina. There are two types of treatment for macular holes. Vitrectomy surgery, together with the removal of the inner lining of the retina and a gas injection inside the eye, has a higher than 9 in 10 chance of closing the hole with one operation only. This operation works by releasing the pull on the macular hole through removing the vitreous jelly, removing the taut lining of the retina that keeps the hole open and keeping the edges of the hole together with gas filling the eye. Vitrectomy for macular holes can be combined with cataract surgery. As the hole closes, there is a 7 in 10 chance of being able to read 2 more lines in the chart used for testing the vision. I do not routinely ask people to posture face down after surgery. An alternative treatment is the injection of a substance that liquefies the jelly. This is an option in some smaller holes when the jelly is still attached to the retina and which works in 3 out of 10 cases.